The Puma Stretch Pounce pants feature Dry Cell moisture wicking that draws sweat away from the skin to keep it cool and dry. 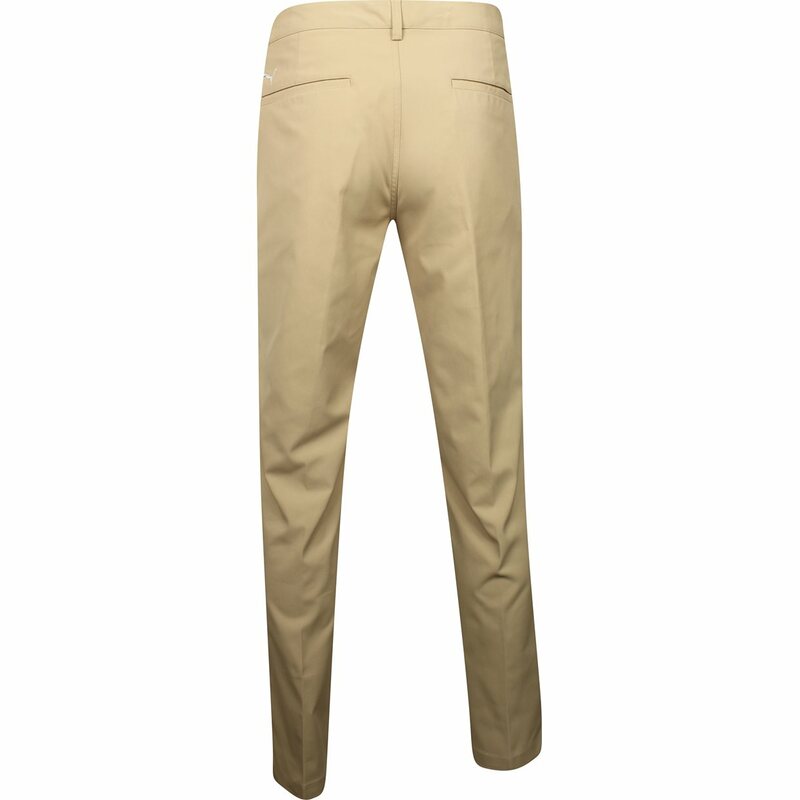 The pants are designed with a stretch waistband and stretch fabric for an extremely comfortable fit. The fabric is also machine washable, durable and resistant to shrinking and wrinkles. 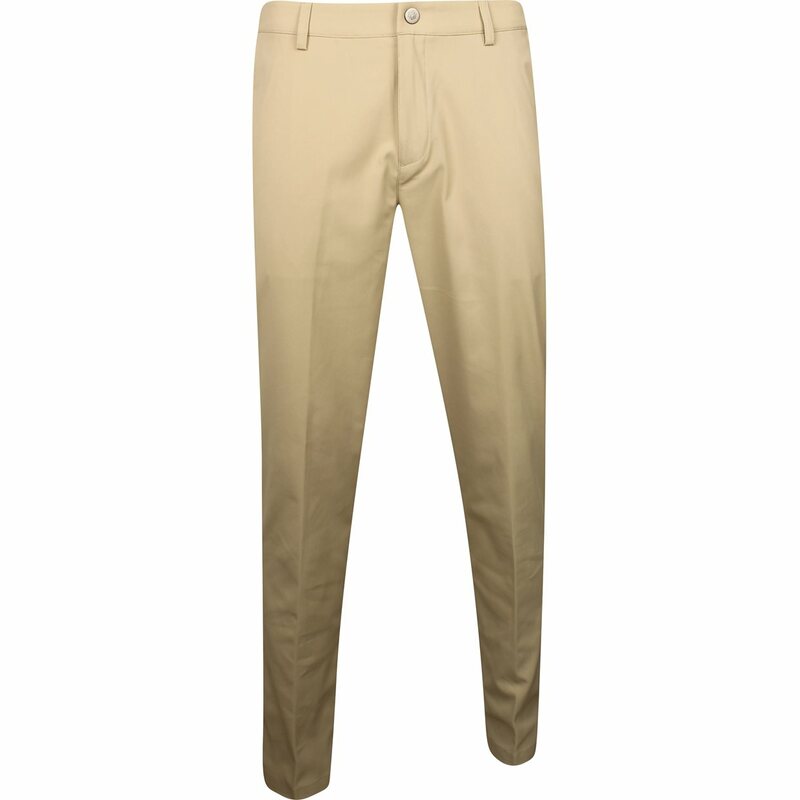 Great pants that can double as casual business attire as well as looking great on the golf course. Material is perfect medium, not too thin or overly heavy. Pants seems to run a bit longer than other manufacturers products. Waist size perfect fit. Great pants, very comfortable with a nice amount of stretch. This is the best summer pants. Light and flexible and breathable. Slim fit is the best design as well. I had ordered a pair of adidas 365 pants, but they ended up being out of stock. 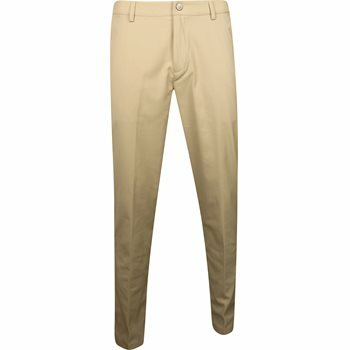 I want to thank global golf for contacting me and letting me know, and for their help in selecting a new pair of pants. 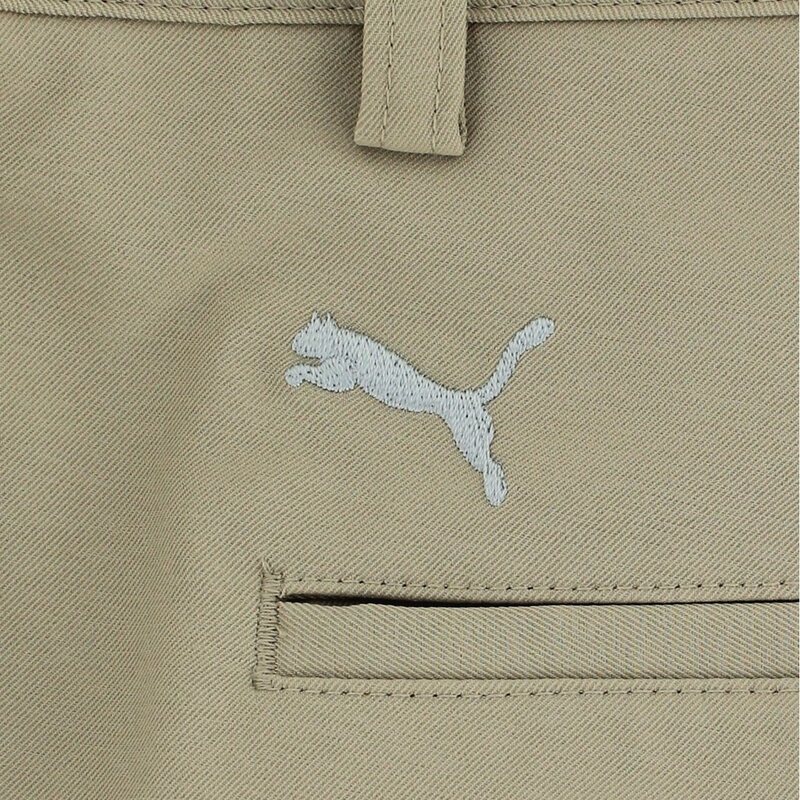 I had never tried puma pants, and needless to say, I am a huge fan. The fit is perfect and very comfortable. Already looking forward to getting another pair.